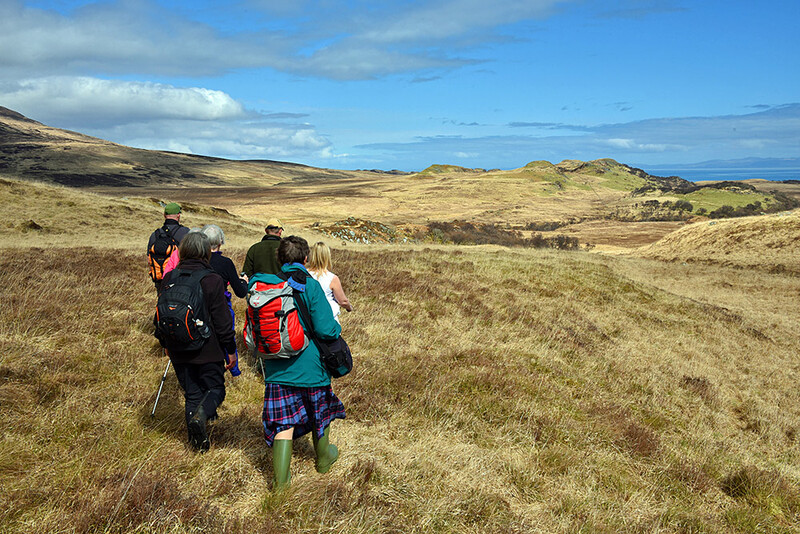 An impression from a walkislay walk in the south east of Islay, visiting a number of ancient hill forts in the area. This was towards the end of the walk, near Dun Fhinn (not in the picture). This entry was posted in Cloudy Weather, Landscape, New Post, Sunny Weather and tagged Islay by Armin Grewe. Bookmark the permalink.